With an expanding presence in the workforce management software industry, Clevest Solutions turned to Unison CM to design and build a larger office in the same business park they resided in. 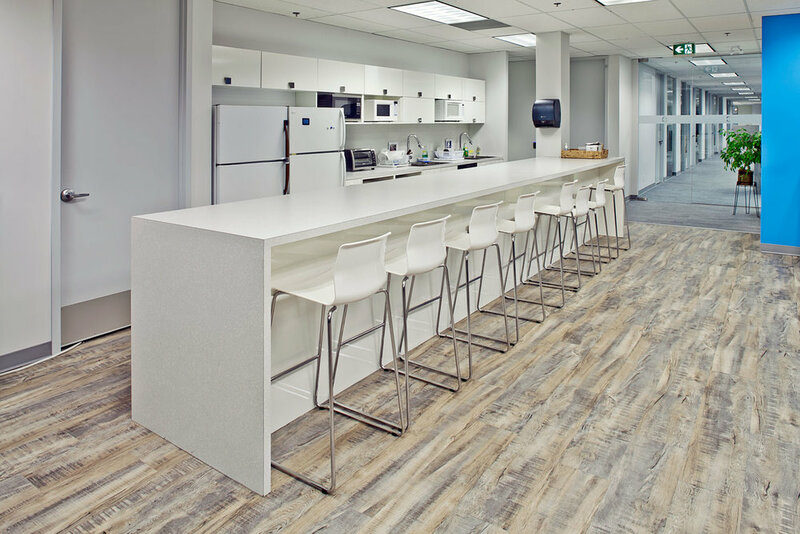 With a limited budget, Unison value engineered various aspects of the design and construction of the office in order to provide the most value for the client. The result is 20,000 Sq. Ft. of workstations, meeting spaces, and amenities with plenty of room for Clevest to grow.